To all involved in getting us this far, and for all the work to come, thank you. The Washington Roundtable is excited to announce the addition of two new members: Orlando D. Ashford, president of Holland America Line and Stanley B. McCammon, president & CEO of Joshua Green Corporation. Both Ashford and McCammon represent companies headquartered in Washington state, and each brings decades of leadership experience. Welcome! 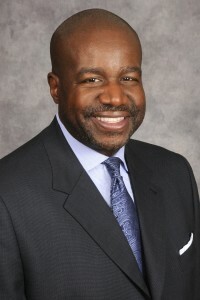 Orlando D. Ashford is the president of Holland America Line, Inc. He oversees the cruise line’s brand and business, including its fleet of 15 premium vessels carrying approximately 850,000 guests annually to all seven continents. Ashford joined Holland America Line in 2014 after serving as the president of the Talent Business Segment for Mercer, the world’s largest human resources consulting firm. Ashford also previously served as senior vice president, chief human resources and communications officer for Mercer’s parent company, Marsh & McLennanCompanies. Ashford serves on the board of directors for ITT Corp, a manufacturer of customized technologysolutions for the energy, transportation and industrial markets. He is on the board of directors for the Executive Leadership Council, a membership organization for the development of global black leaders, and for Streetwise Partners, an organization that brings together low-income individuals and volunteer business professionals to develop workplace skills and employment networks. gap, improve business performance, and lead to the betterment of society at large. Ashford earned a Bachelor of Science degree and Master of Science degree in Organizational Leadership and Industrial Technology from Purdue University. Stanley B. McCammon is president and CEO of Joshua Green Corporation (JGC), a private investment company holding a diversified stock portfolio, neighborhood shopping centers, office buildings, and other private market investments. 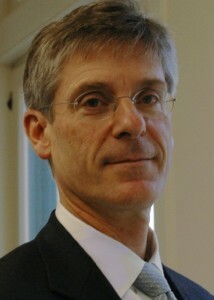 Prior to joining JGC in 2005, McCammon was president of Orca Bay Capital Corporation, an asset management company in Seattle. Orca Bay’s capital has been deployed in both the public and private securities markets. McCammon was also president and CEO of Orca Bay Sports & Entertainment, which owned the NBA Vancouver Grizzlies, NHL Vancouver Canucks and General Motors Place. While at Orca Bay, McCammon served as an alternate governor at both the NHL and the NBA. McCammon also was a co-founder and partner in Orca Bay Partners, a private equity fund investing in buyout, growth, and other private equity opportunities and which managed The Tahoma Fund. McCammon has served on the boards of several privately held institutions. 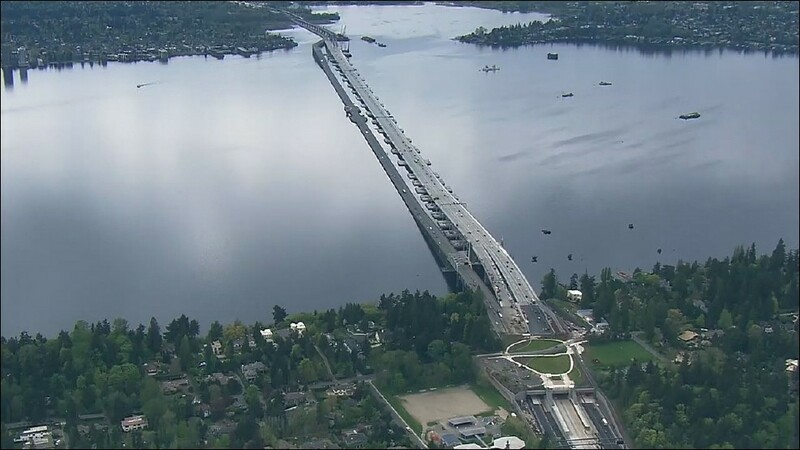 Currently, McCammon serves as a trustee of the Joshua Green Foundation, on the Investment Committee of The Seattle Foundation, and as a board director for Sellen Construction Company. McCammon is a graduate of the University of Nebraska, School of Business, and the Law Schools of the University of Nebraska and New York University, holding J.D. and LLM degrees. McCammon and his wife, Janet, live in Seattle with their two daughters. Learn more about McCammon here.